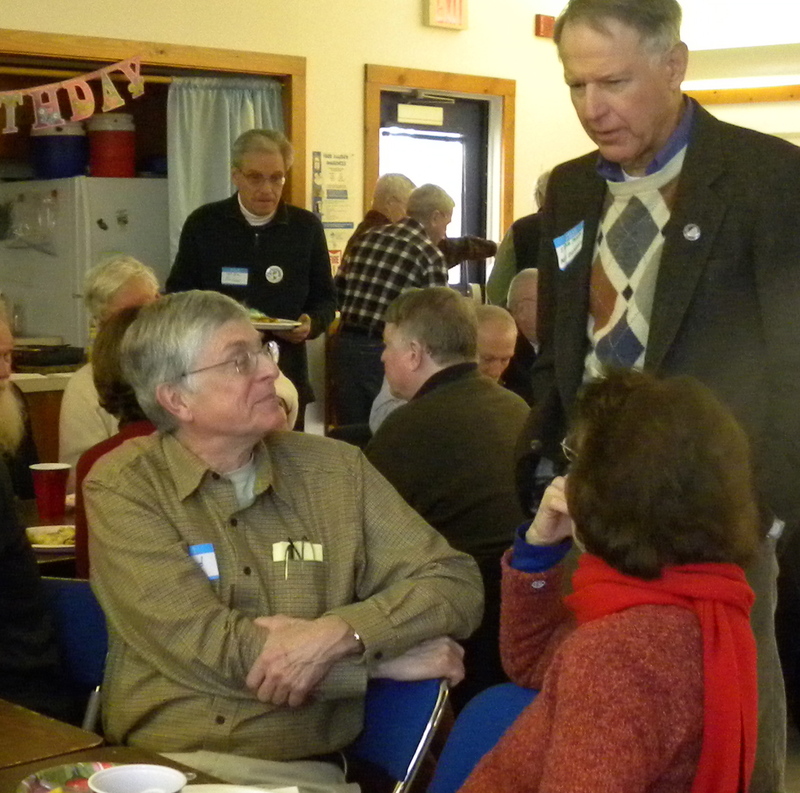 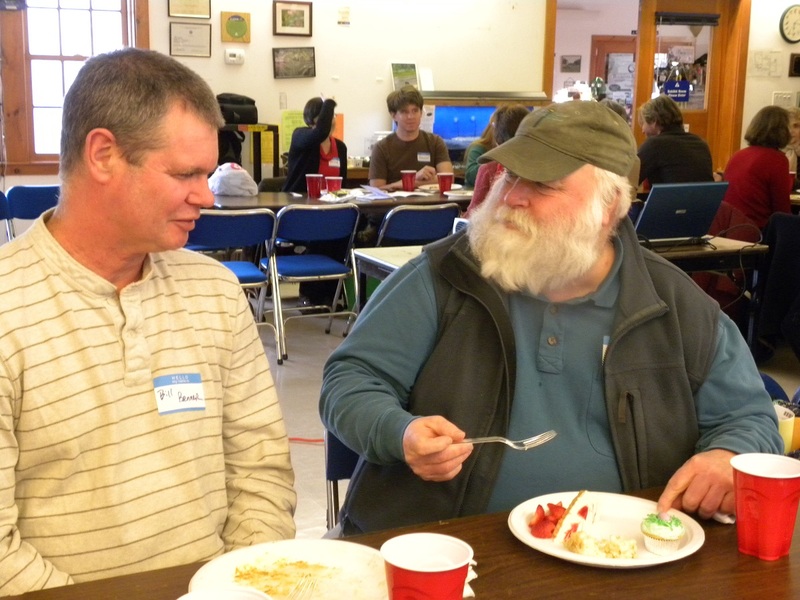 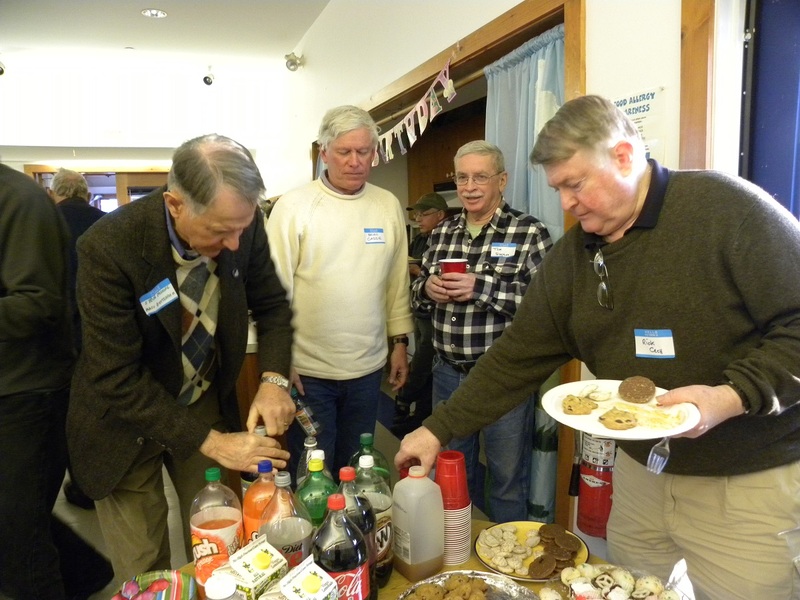 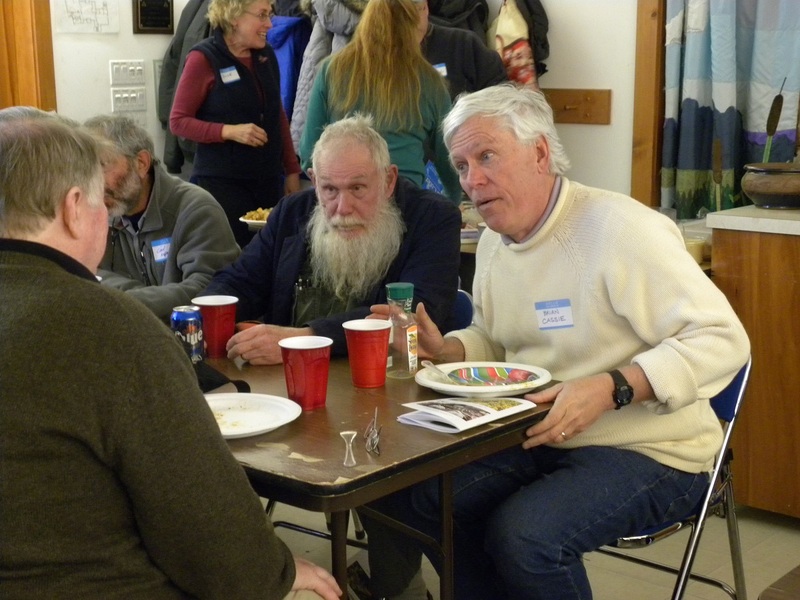 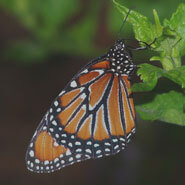 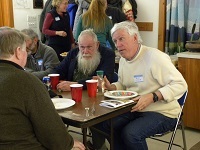 The Massachusetts Butterfly Club held its Spring meeting on Saturday, March 23 at the Broad Meadow Brook Conservation Center and Wildlife Sanctuary in Worcester. 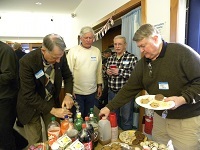 We began the evening with a potluck dinner with many fantastic appetizers, entrees and desserts. 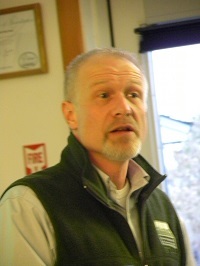 Russ Hopping, Ecology Program Manager for the Trustees of Reservations (TTOR), presented “Habitat Management for Butterflies.” He shared with us some of the recent initiatives and strategies taken by TTOR to improve butterfly habitats in Massachusetts. Member slideshows were presented by Bill Benner, Tom Murray, Madeline Champagne, Greg Dysart, Sue Cloutier, Dave Small, Larry Barry, Howard Hoople and Rosemary Mosco. 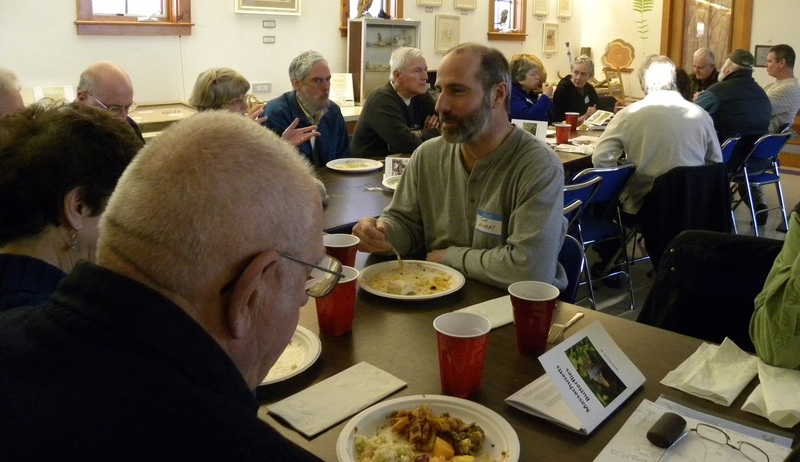 Rosemary's humorous nature cartoons were a big hit!